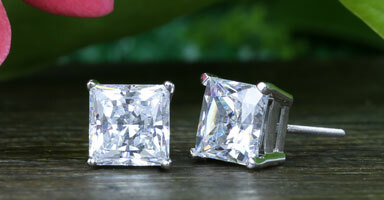 Shop thousands of wholesale diamonds online in every diamond shape & size. 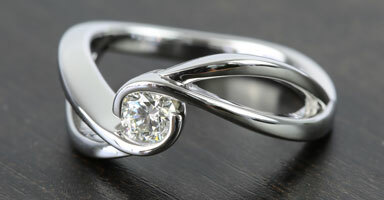 Create your own diamond engagement ring. 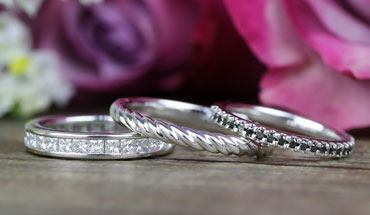 Capture the look with a brilliant diamond band. Find the perfect pair of diamond earrings. Looking for something unique? Shop our collection of fancy color loose diamonds in different shapes, colors, & sizes. 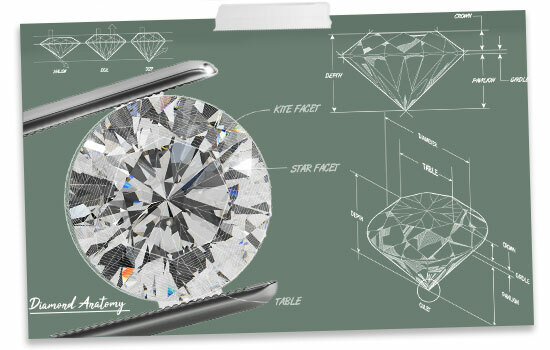 Purchase your diamond like a Pro with our how-to guide. Need help? Speak with a Diamond Experts at 866-737-0754. 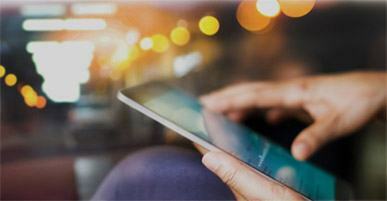 Skip the jewelry store markup and hassle. 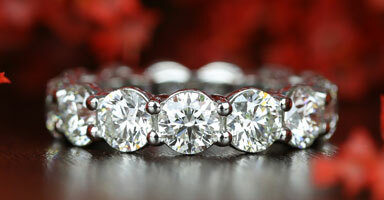 Search thousands of GIA diamonds online. 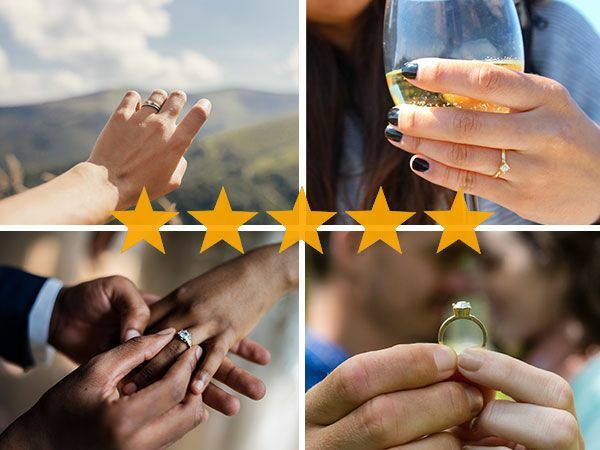 Don’t just take our word for it, read our stellar reviews from our thousands of satisfied clients. 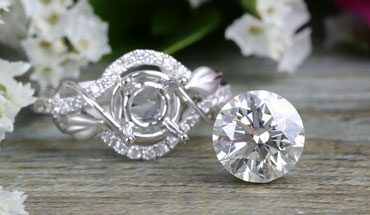 Finding a wholesale diamond should be your first step when shopping for a diamond engagement ring, a necklace, or a pair of beautiful diamond earrings. 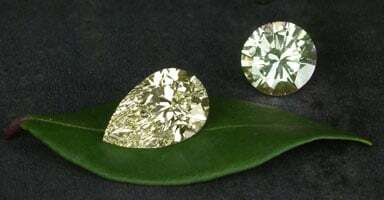 Our loose diamonds page is a great resource which contains different categories of certified diamonds that are carefully evaluated by third-party experts and graded based on their color, clarity, and cut. 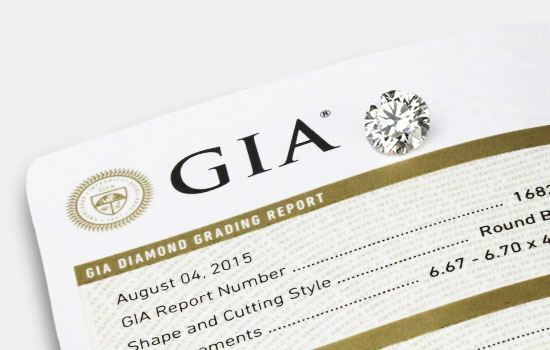 At Brilliance.com, we always recommend buying wholesale diamonds with GIA certifications, as they are widely considered the most reliable grading laboratory in the industry. 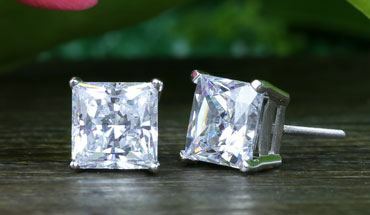 While brick-and-mortar jewelers have been a popular choice for wholesale diamonds in the past, more people than ever are realizing that the best place to buy a diamond is online, where customers are paying up to 50% less than they are at traditional retailers. 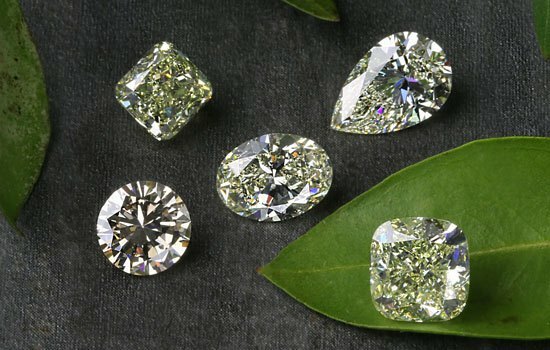 Brilliance.com has one of the largest diamond databases in the world, giving you immediate access to over 300,000 diamonds of all different shapes, sizes, and colors.